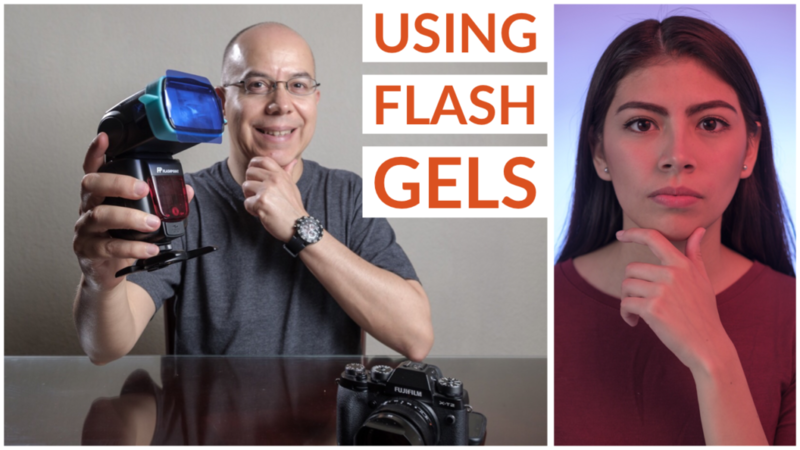 Let’s have fun with gels! Keep reading to learn more. 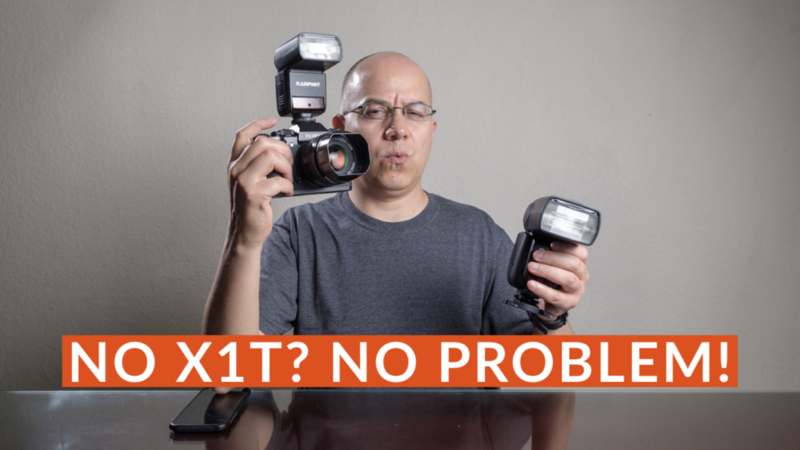 Did you forget your X1T? No problem! Let’s fire a Godox TT685 with another flash! Keep reading to learn more. Can you mix these flash systems? Of course! Keep reading to learn how. 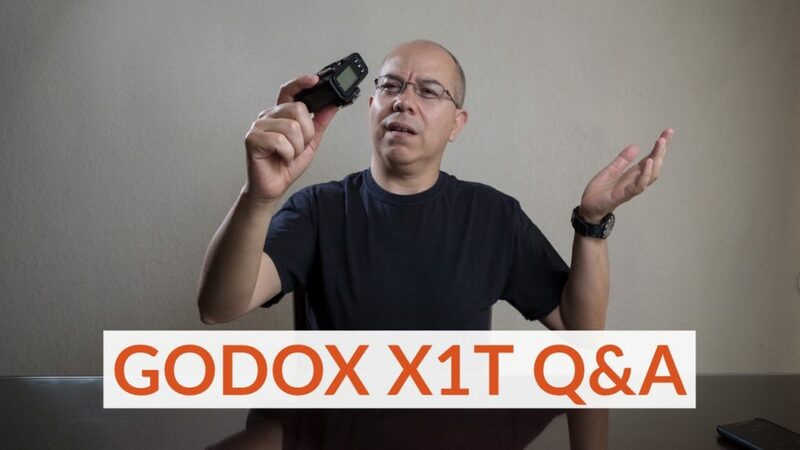 After posting the setup videos for my Godox and Metz flashes, I received a few questions about the whole flash system, so I’ll try to answer them starting with the Godox X1T. I Was Wrong! 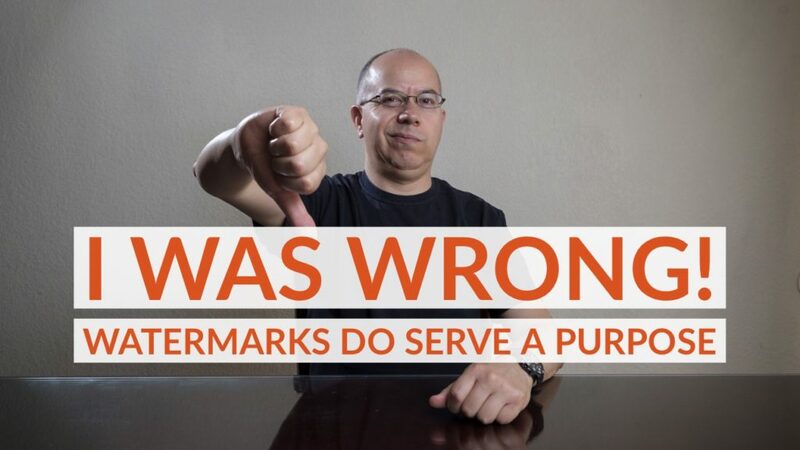 Watermarks Do Serve a Purpose! I was wrong! Watermarks are not completely useless! Keep reading to learn more. We all want a bit of drama in our images. What about seeing the sunset and your subject nicely lit? 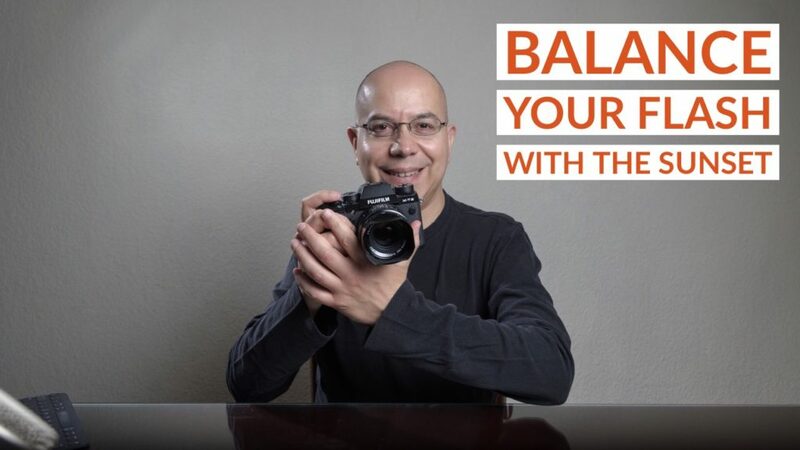 Let’s balance the sunset and flash! Keep reading to learn how. New toy alert! 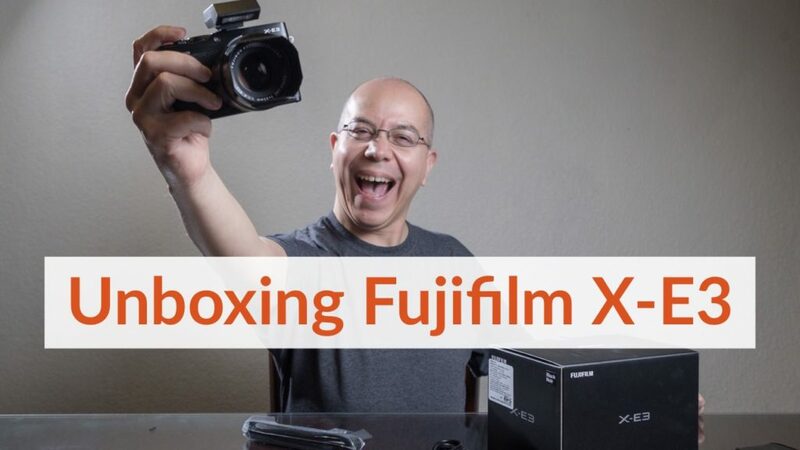 Join me unboxing my new Fuijfilm X-E3! Keep reading for the video and all my impressions. I need a new hobby, and probably you do too. Keep reading to learn why. 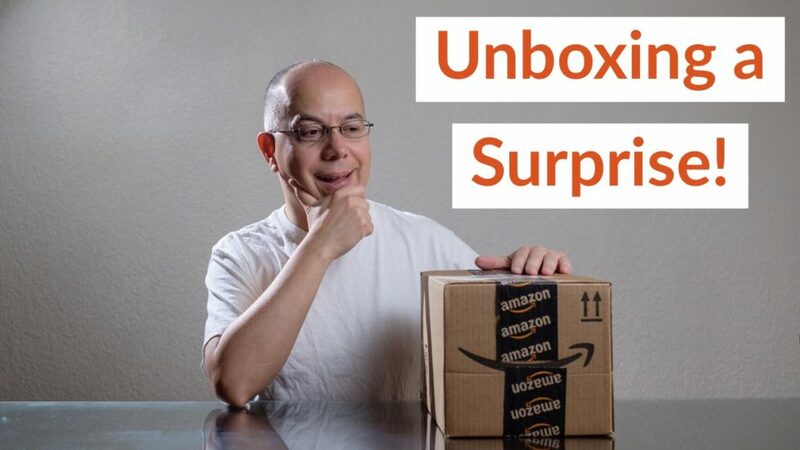 What’s in this box? Keep reading to learn more. 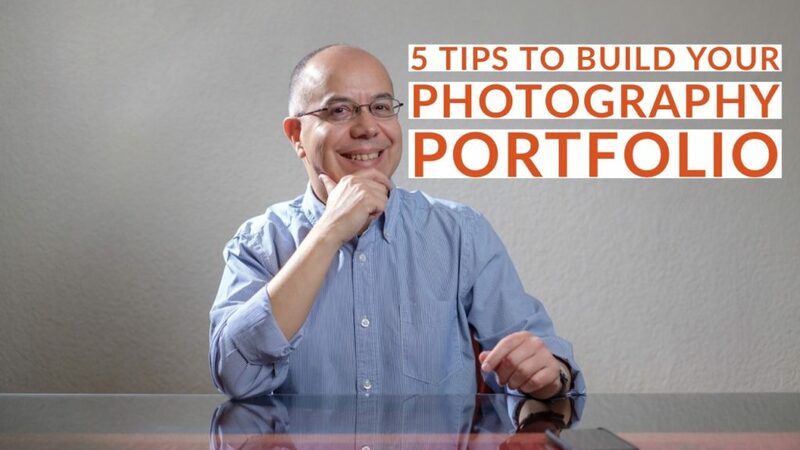 How to Build Your Photography Portfolio? You need to show your work, but how? 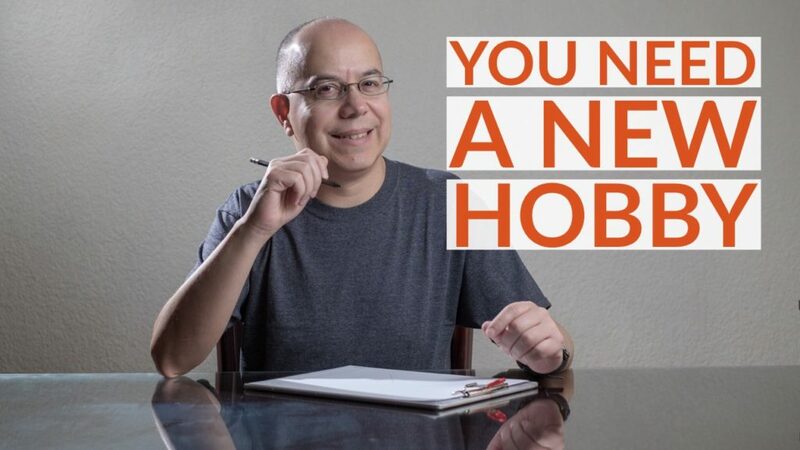 Well, you need a photography portfolio, and today I’ll give you some advice to build your own.